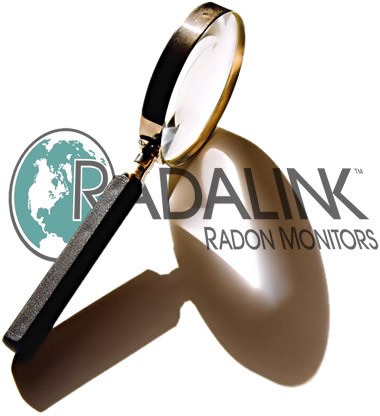 The next page will show a list of home and commercial property inspectors, within 50 miles of that zip code, who use Radalink™ radon monitors. For Canadian searches, please use the state/province section of the advanced search. If you need to narrow or widen your zip code search, or if you wish to search by state, or company name, then use our advanced search feature.